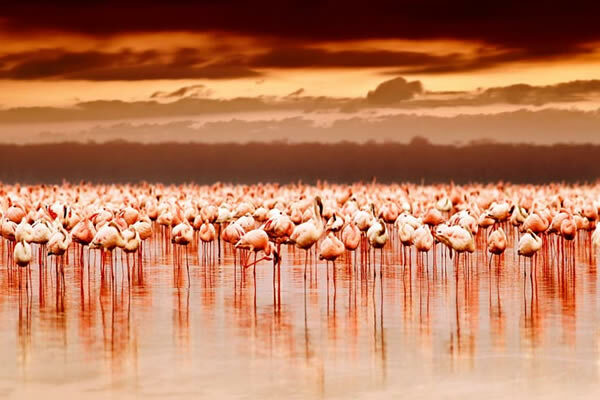 When talking about safari in Africa, Kenya Beach Safaris are the ones that strike our minds instantly. 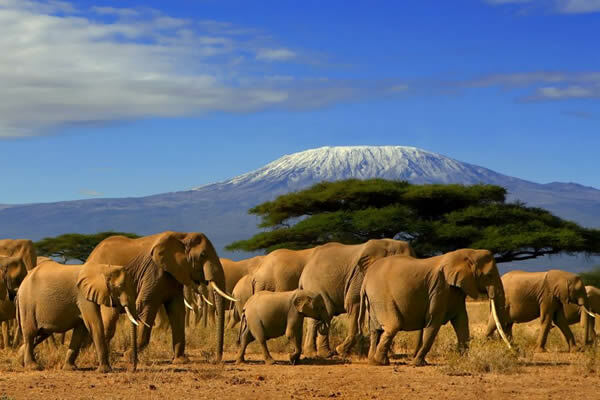 From the rushing herds of the Masai Mara to the vibrant cultures of the Masai and Samburu . 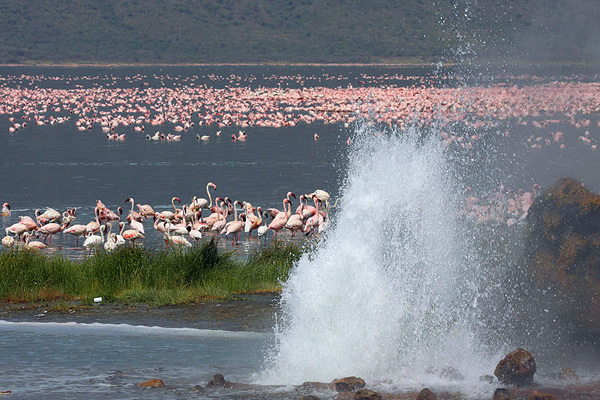 Pink flamingos of the lakes at the Great Rift Valley against the backdrop of the majestic Mount Kilimanjaro. 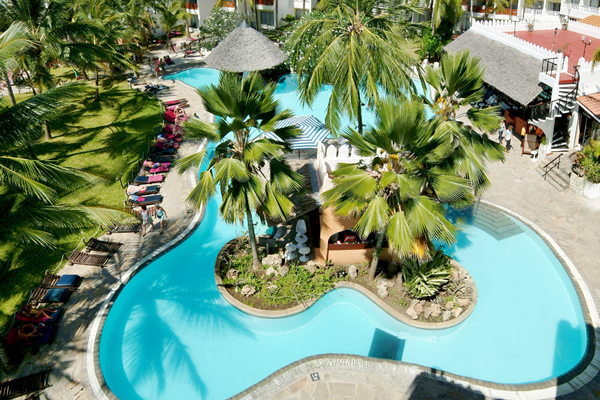 Kenya beach resorts offered in the below programs provide all inclusive meal plans. The idea is to provide total relaxation after a long safari before your return back home. 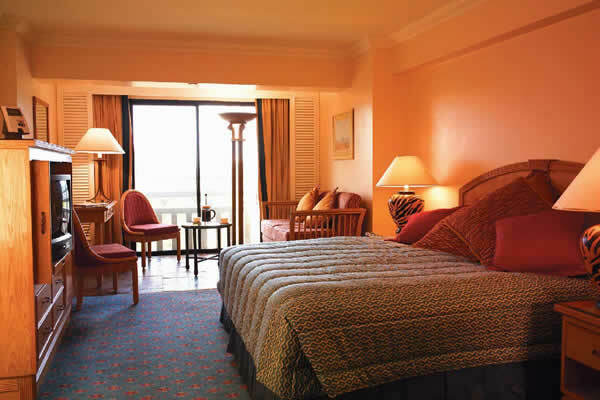 We design our Kenya Beach Safaris from Nairobi by keeping our client’s choices, budget and style in our minds. 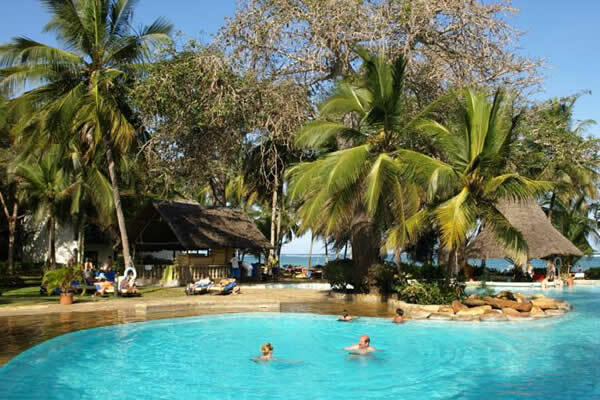 Our Kenya Beach Safaris can be undertaken any time of the year. Our wide selection of Kenya Beach Safaris enables you to get an experience of an array of game reserves & beach resorts in Kenya. 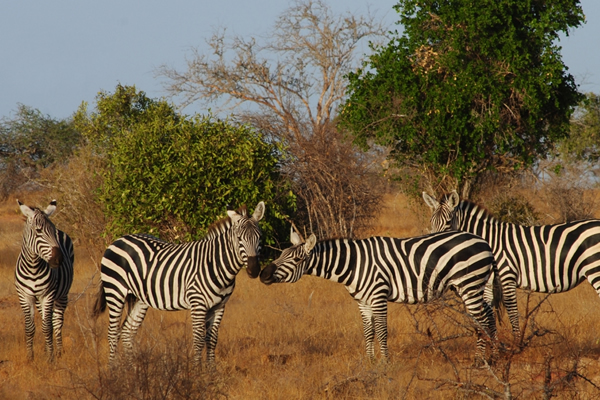 You will discover the varying wildlife, vibrant culture and landscapes with our personalized safari experience. 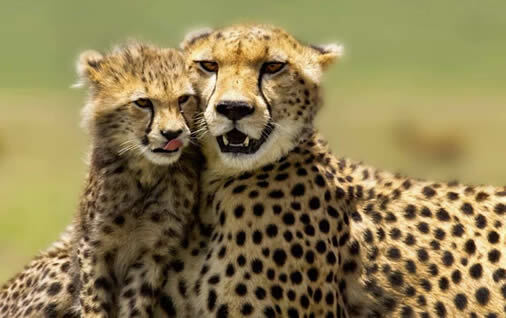 Our knowledgeable and experienced guides will help you take delight in discovering wildlife & Kenya landscape . This happens efficiently before your relaxation at the beach. Being Long haul safaris we have seen the need to use our modern build 4×4 Land cruisers . 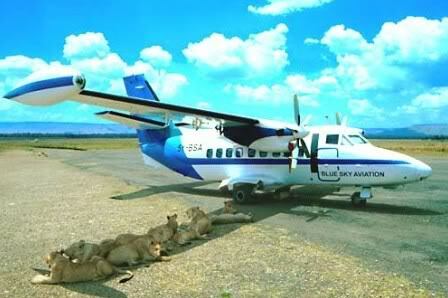 In this regard handling difficult terrain in our wildlife safari journeys has never been an issue . 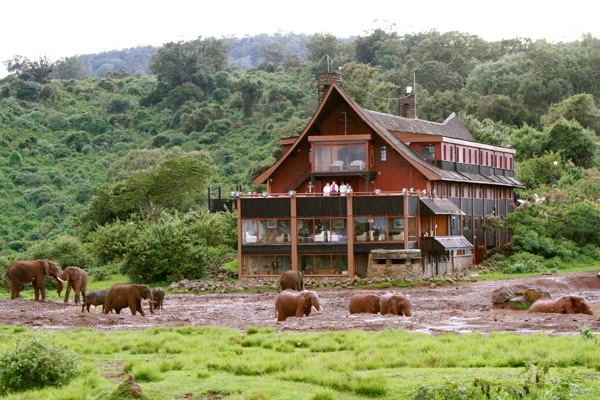 Beach resorts included at the end of each wildlife safari have been carefully selected. They offer All inclusive meal plan which mean guests have all they need on board without extra expenditures. 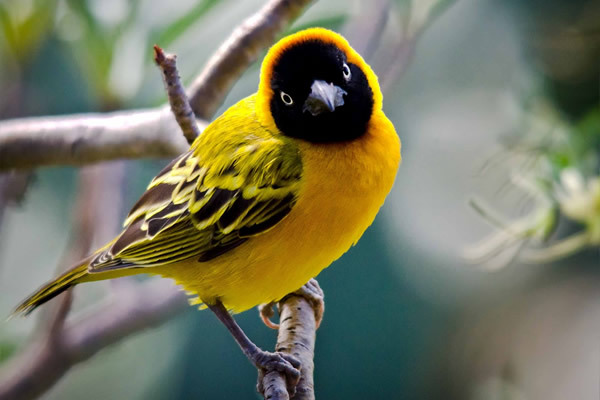 We welcome your inquiries regarding this Kenya Beach Safaris packages. In case you do not find a suitable Safari package of your choice , please contact us to design one for you. We also invite you to see what our genuine passed clients say about our services.